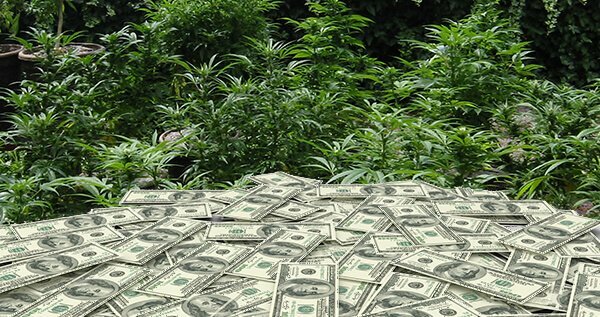 How much does a marijuana growing business make? Massachusetts is still open to businesses who want to obtain a marijuana grower’s license, as the latest application window did not manage to issue all available permits. Candidates who wish to start a marijuana growing operation in Massachusetts will be reviewed on a first-come, first-served basis. Also, there is no limit on the number of medical or recreational marijuana businesses allowed in the state. As a result, profits of the marijuana industry are expected to increase dramatically by 2021. Experts say that the total revenue of the Massachusetts marijuana businesses will reach around $1 billion within five years. On November 8th, 2016, Massachusetts became the first state on the East Coast to legalize recreational marijuana businesses. 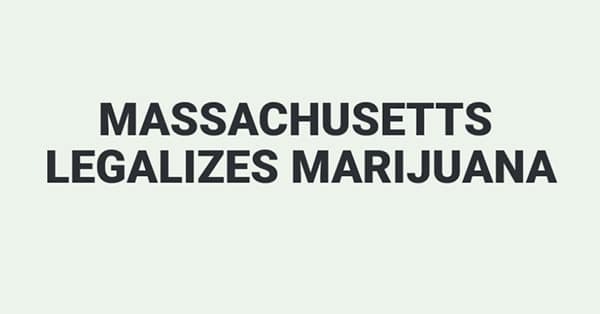 Initially, legalization of cannabis in Massachusetts started in November of 2012, when voters approved Question 3, making Massachusetts the 18th state to enact a compassionate medical marijuana program. Opening a Massachusetts medical marijuana treatment center or becoming a cultivation facility producer (cultivation registration) was limited to 35 sites. Out of 35 available licenses, only 15 were awarded. The state reopened the application submission process for the second time on June 29th, 2015 for non-profit organizations to apply for a Certificate of Registration to operate a Registered Marijuana Dispensary (RMD). Currently, there is no set number of the marijuana growing operations allowed in the state of Massachusetts. Adult-use: 75 until October 1st, 2019, for cultivators, with no limit after that. If a city or town decides to limit the number of growing operations allowed, the first licenses will go to experienced medical operators, followed by a lottery for the remaining spots if any. Currently, no licenses are being issued. 2016 Medical Sales amounted to $100,000,000, while this number is set to increase to $238,400,000 by 2021. Adult use sales are projected to reach $929,300,000 by 2021. The state is open to Medical Marijuana Treatment Centers, also known as Registered Marijuana Dispensaries (RMD). RMDs are non-profit entities that may obtain, grow and dispense marijuana-related products. As of November 8th, 2016, Massachusetts is also open for recreational marijuana businesses. Currently, Massachusetts lacks a standard application process. Interested parties may begin applying for licenses by April of 2018. The first licenses will be issued in June, only weeks before recreational sales begin on July 1st. Until July 1st, 2018, priority will be given to applicants with the most experience operating medical marijuana treatment centers, followed by a lottery among the remaining qualified applicants. The licensing process for your marijuana growing operation is different depending on its functionality. There are 4 License Types available in Massachusetts: Cultivator, Manufacturer, Retail, and Testing Facility. Licensees must meet the same standards that apply to an alcohol business licensee. Previous marijuana-related convictions won’t disqualify anyone from licensure. Prospective grow operation owners should be aware that the Cannabis Control Commission can institute an absolute cap on marijuana cultivation statewide. There will be a maximum of 75 cannabis product manufacturers until October of 2018 and a maximum of 75 cultivators until October 2019. After an application is received by the CCC, they will forward a copy to the local authorities who will have the final say on whether the application is approved or rejected. In any case, the applicant will be notified within three months. Marijuana growing operations generally bring anywhere from $50,000 a year up to millions, or even tens of millions of dollars. The amount you can make generally depends on your initial investment, your skills as a business owner, and a little bit of luck. The potential to earn a lot of money in the marijuana industry is high. Just like any business, the time frame varies greatly. However, it can often take more than a year to do the necessary preparations such as getting finances in order, acquiring necessary licenses, and finding employees. 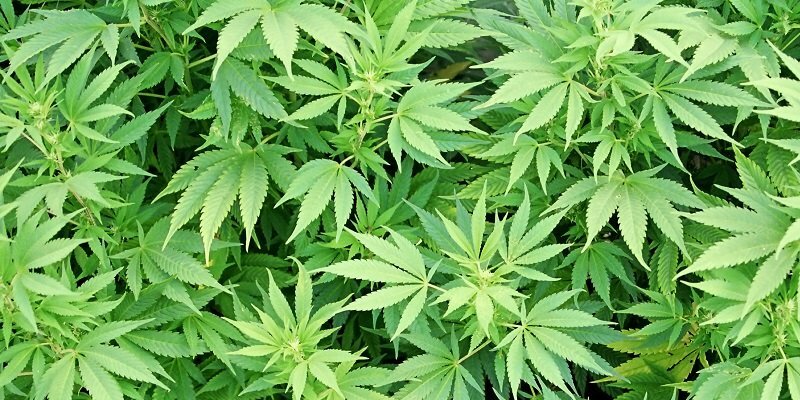 Looking to start a Massachusetts marijuana growing operation? These consulting firms can help.